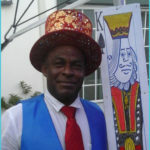 Magician Lesley: Lesley has a brilliant and unique approach to magic, the designs his own tricks and breaks away from the normal everyday magic. He is a must see for any event and will leave everyone mesmerized. Enjoyed by all ages. 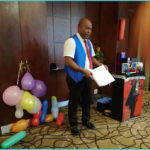 Magician Regardt: Regardt has been performing professional magic for the past 16 years. He is perfect for any event, any place and any time – for any age from 3-103. 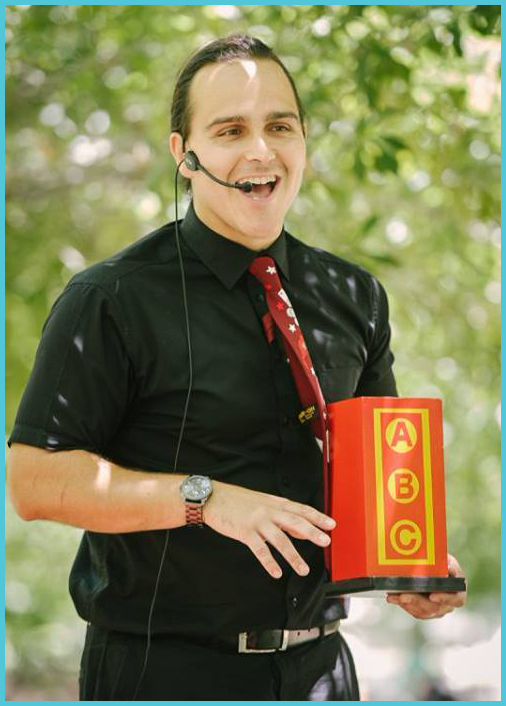 A magic show with a blend of Comedy and Dramatic Magic. He is a very versatile, unique and energetic performer. 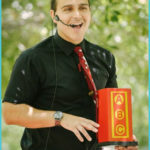 He specializes in comedy magic shows where he entertains guests with his unbelievable magic skills and lots of comedy. 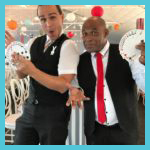 Magician Alex: Alexander is a professional entertainer who delivers world-class presentations at conferences, gala dinners, exclusive parties – in fact, anywhere where people require engaging entertainment. 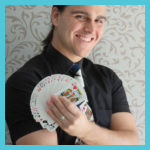 Performing a mixture of mind-boggling magic & fantastic feats of the mind -from making money appear out of thin air to revealing a complete stranger‘s password to bending solid steel with his mind – he doesn’t do tricks – he performs magic. Magic, comedy & mentalist.